The first revenue run of the 102. Photographed by Peter Lazaris, August 4, 2018. Added to the photo archive by Peter Lazaris, August 9, 2018. 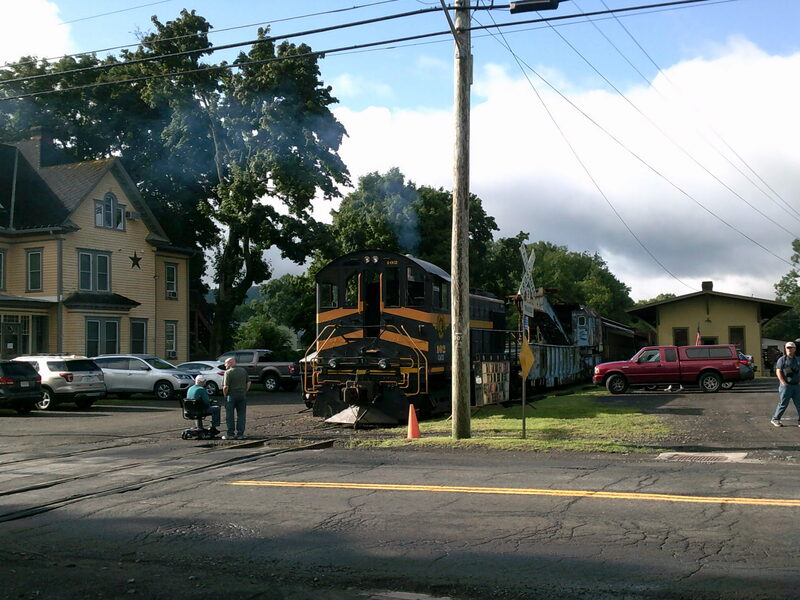 Railroad: Cooperstown & Charlotte Valley.